We are a fast and reliable hot water unit repair service in the Lake Macquarie area. Whether it is a Gas or Electric, solar or heat pump or instantaneous, we can assist you with any problem you encounter. No job is too big or too small, whether it’s a small 25 litre electric heater or a large commercial one. If you have a preferred hot water system brand that is not listed here – we can order and install it for you, all expertly installed. 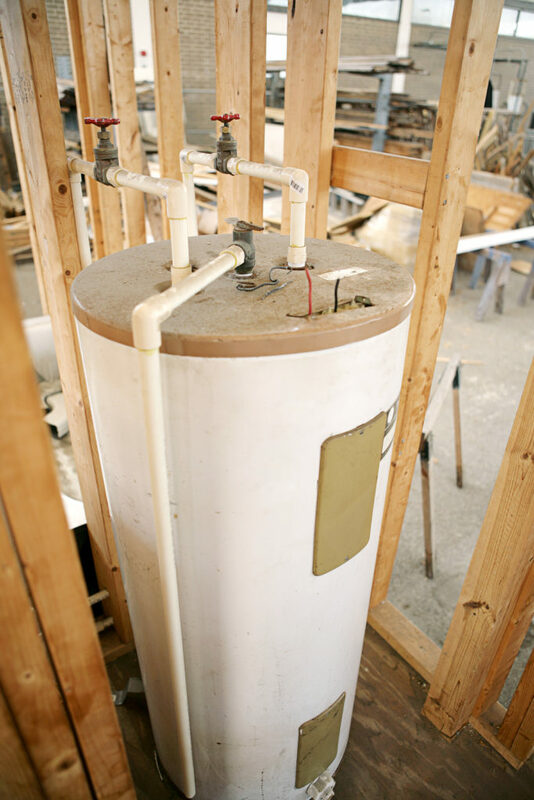 We’ll bring the new hot water system direct to your door, and even take the old one away for your complete convenience. Both electric or gas powered hot water heaters are available and we can advise you on the best solution for your needs & budget.